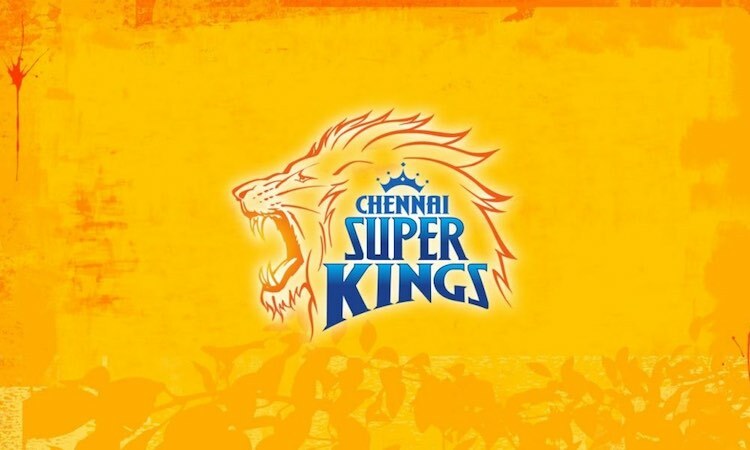 New Delhi, Feb 20 - After facing a two-year ban due to betting activities of its top officials, star-studded Chennai Super Kings made a roaring comeback in the 10th edition of the cash-rich Indian Premier League (IPL) last year and will be aiming to maintain the same momentum in the 2019 edition of the cash rich tournament. Back in the mix after a two-year hiatus and playing almost all of their home games away from home, Mahendra Singh Dhoni-led side defied all odds to lift their third title and once again proved why the 'Yellow Brigade' is one of the best teams in the league. The main reason Chennai Super Kings has been a powerhouse over the years is because of the Indian talent at their disposal. One of their primary aim has been to keep the core of the team intact. Suresh Raina, Shane Watson, Dwayne Bravo, Murali Vijay, Harbhajan Singh, Karn Sharma, Shardul Thakur, Deepak Chahar, Mohit Sharma, David Willey, and Sam Billings are the backbone of the outfit and are in the squad for this edition. The southern outfit is a team that has never gone for fancy Twenty20 International stars names like Chris Gayle, Lasith Malinga or Kieron Pollard. They maintain their stability, unperturbed by the auctions. For 2019 edition, the franchise announced the retention of 22 players. In the 2019 edition, the Chennai franchise just bought two players to complete their squad. They bought pacer Mohit Sharma and uncapped player Ruturaj Gaikwa for the upcoming edition. Mohit had earlier played for the same side and took 57 wickets in 47 matches. On Tuesday, BCCI has released the schedule for the first two weeks. Dhoni's side will take on Virat Kohli-led Royal Challengers Bangalore in the opening match in Chennai on March 23. There are several good news for the Southern outfit. Their middle-order batsman Kedar Jadhav and New Zealand all-rounder Mitchell Santner are back in the mix. In the 2018 edition, the duo got injured and had to miss the entire season. The franchise will be playing this edition at its home ground. Last year they had to shift their base to Pune. So in the upcoming edition, the conditions and several other factors are favouring the defending champions and the fans can expect to witness another thrilling edition.